The regulator said that its "considered opinion" was that Amazon has also not broken the rules. 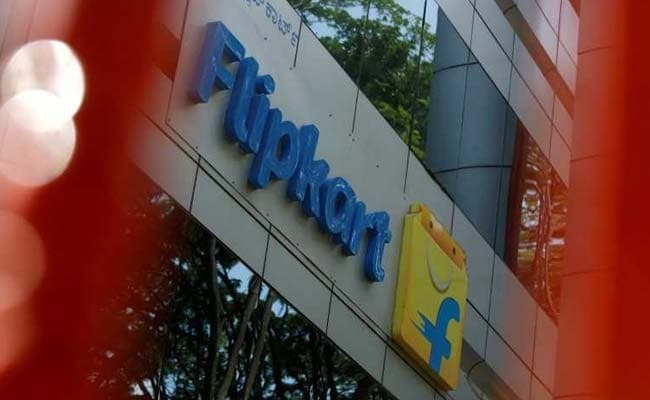 The Competition Commission of India (CCI) said Amazon and its rival in the country, the Walmart-owned Flipkart, did not break regulations through their selection of merchants and brands. The decision is a defeat for a lobby group representing thousands of online sellers in the country. AIOVA's case alleged Flipkart was not adhering to a section of the country's anti-trust laws that says companies should not abuse a dominant market position through "unfair or discriminatory" pricing. "Looking at the present market construct and structure of online marketplace platforms market in India, it does not appear that any one player in the market is commanding any dominant position at this stage of evolution of market," the CCI said in its ruling late on Tuesday. The regulator added that its "considered opinion" was that Amazon has also not broken the rules. The country's e-commerce market is tipped to grow to $200 billion in a decade, according to Morgan Stanley.